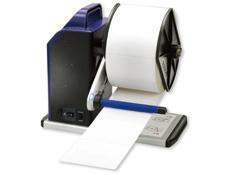 THARO EASYWINDER 4 Label Rewinder, Powered label rewind compatible with all 4” direct thermal/thermal transfer printers. Label width 1" to 4". Media Roll outside diameter capacity of 8”. 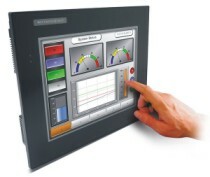 Auto-switching universal power supply for immediate adaptability anywhere in the world. Compatible with all 4” direct thermal and thermal transfer printers. Electronic speed control will automatically synchronize winding speed to the speed of the printer. Provides passive winding without skewing print or bar codes on your labels. Fast! Rewind from 1” to 10” per second. Easily handles labels from 1” to 4” wide. Wind labels face ‘in’ or face ‘out’. Roll Width: 1" to 4"
GL50-CK4 EasyWinder 4" Core Kit ..
GLR50-MRK1 EasyWinder 1" Core Kit ..
GLR50-MRK1.5 EasyWinder 1.5" Core Kit ..
GLR50-MRK3 EasyWinder 3" Core Kit ..
> PRINTER ACCESSORIES > EXTERNAL REWINDERS : 2 Items found. THARO R-412 Label Rewinder. Winds up to 12 inches per second and can be used with most 4 inch wide web printers. Supports inside and outside printing. 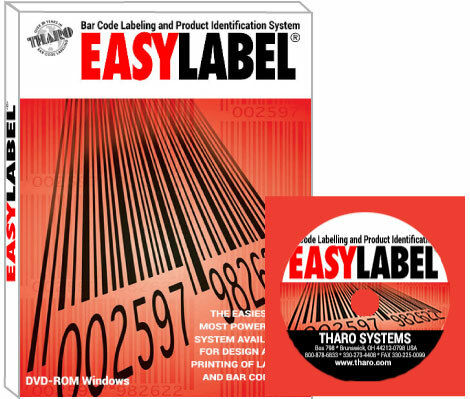 THARO EasyWinder Universal Label Rewind Powered label rewind compatible with direct thermal/thermal transfer printers with a web width capacity from 1” to 9” wide. Media Roll outside diameter capacity of 12”. *Unwind unit also available.